SHAMIR AND ALMAZ, IMPORTED FROM RUSSIA. 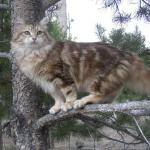 Golden Classic Tabby male. 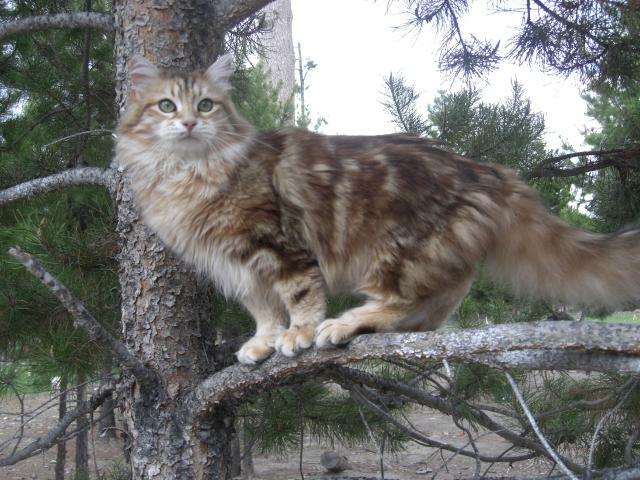 Has beautiful green eyes, and long golden coat. He finds things to entertain himself with. Comes from awesome bloodlines with 17 champions in 4 generations. SHAMIR. ALL WHITE. New Male! He is a gentle white giant and produces kittens that are on the larger side too. is all white male. Our children call him "Belyashka" He is a larger boy super muscular, super strong and has beautiful green eyes, that compliment him. we were in a waiting line for a while before we finally got him, he was definitely worth the wait. 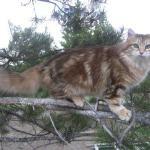 SIBERIAN CATS ARE GREAT FOR PEOPLE THAT HAVE KNOWN ALLERGIES TO DOMESTIC CATS. SIBERIAN BREED IS KNOWN TO HAVE SIGNIFICANTLY LOW LEVELS OF THE PROTEIN RESPONSIBLE FOR TRIGGERING ALLERGIC REACTIONS IN SUCCEPTIBLE INDIVIDUALS. THE PROTEIN IS PRODUCED IN CAT'S SALIVA AND OTHER BODY SECRETIONS (SWEAT, URINE, BM, ETC) EVEN HAIRLESS CATS ARE KNOWN TO CAUSE ALLERFIES IN PEOPLE SUCCEPTIBLE TO THEM. IF YOU LOVE CATS, BUT YOUR ALLERGIES ARE PREVENTING YOU FROM OWNING ONE, THIS CAT BREED IS A GOOD SOLUTION TO FINALLY OWNING A LITTLY FURRY FREIND OF YOUR OWN. 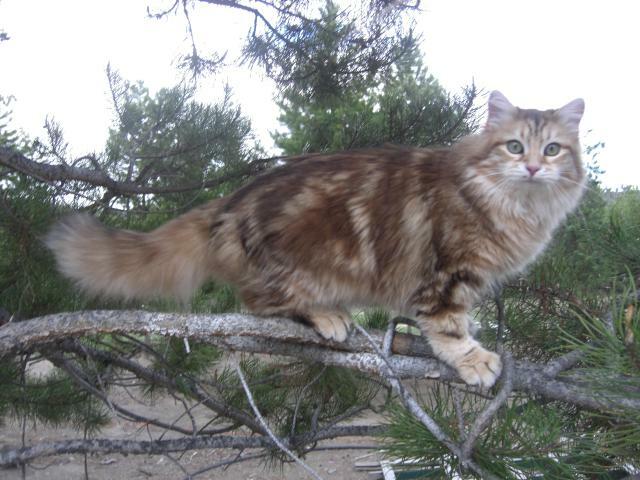 IN ADDITION TO BEING HYPOALLERGENIC, SIBERIANS HAVE A UNIQUE IRRISISTABLE CHARECTER. PEOPLE THAT HAVE OWNED A SIBBERIAN CAT IN THE PAST COME BACK TO FIND A NEW KITTEN TO LOVE.